Time to create another account! 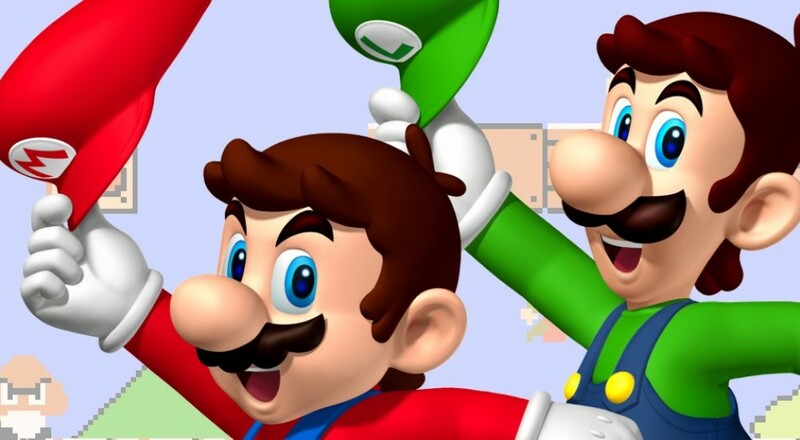 Nintendo is gearing up for its first mobile app launch (and its new console, hush hush), and the first step is to introduce a multiplatform account system to replace the current fragmented one. Registrations are now open for... drumroll... Nintendo Account! Registering a Nintendo Account is a piece of cake. Head over to the page, enter your Nintendo Network ID, Facebook, Google+ or Twitter account details, hit the button and you're done! After that, you get access to... well, nothing, really. Nintendo promises its new rewards program is just over the horizon, not to mention Miitomo, the mobile app launching in March. Until then, stare at your account details in awe! Speaking of Miitomo, you can preregister for that by heading over to the official website. Preregistering will earn you My Nintendo Platinum Points, but again, not until the app launches. The app's functionality seems to be limited to Mii-related activities and basic human interaction, so not so much a game as a Mii chat room. Hopefully Nintendo's unified account efforts will make things like online multiplayer and co-op a little more seamless. Until now, gaming with your non-local friends has been hit or miss on Nintendo systems, what with all the numbers and approvals you have to go through just to play around of frickin' Zelda. With everything in a neat little section, hopefully we can get some more co-op up in this place.